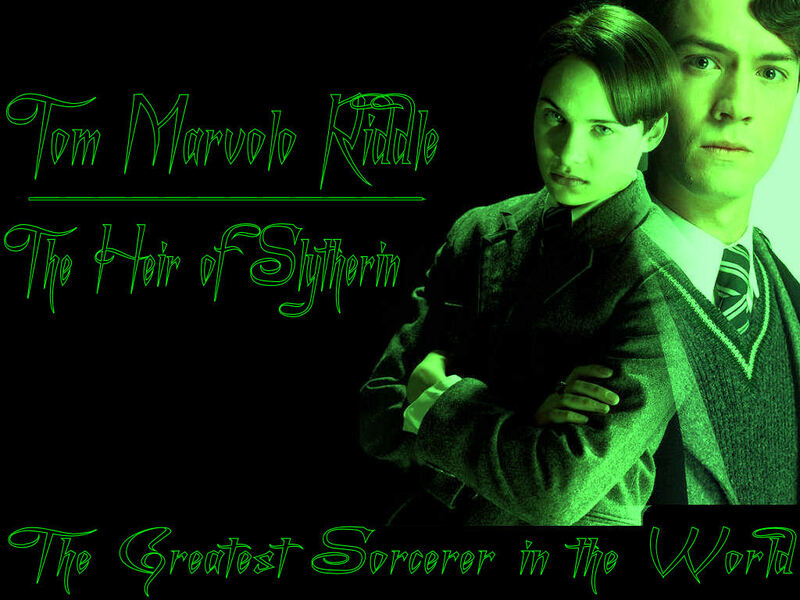 the Dark Lord. . HD Wallpaper and background images in the Lord Voldemort club tagged: voldemort lord lord voldemort you-know-who. This Lord Voldemort wallpaper contains 商务套装 and 西装. There might also be 音乐会, 衣服套装, 套装, 西装, 衣服, 套衣服, 标志, 海报, 文字, 黑板, and 文本.